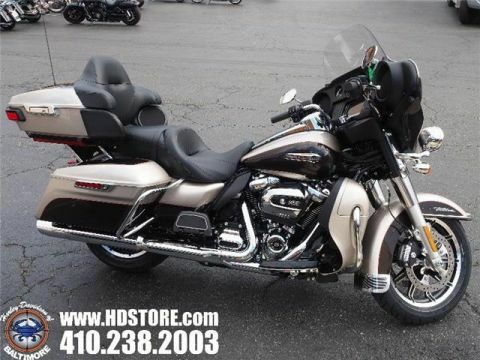 Only 3 FLHRXS ROAD KING SPECIAL models left in stock! Twisted Cherry FLHRXS If you want to know what ruling the road truly feels like, reach for the mini-ape handlebars on the Road King Special and send some fuel to its new Milwaukee-Eight 114 engine. This is top-of-the-line power and a look that will stop traffic. Blacked out, stripped down, rolling on turbine wheels. There are stretched bags and a black police-style headlight nacelle with a black trim ring. There’s a dark side to our heritage. You’re looking at the king of it. 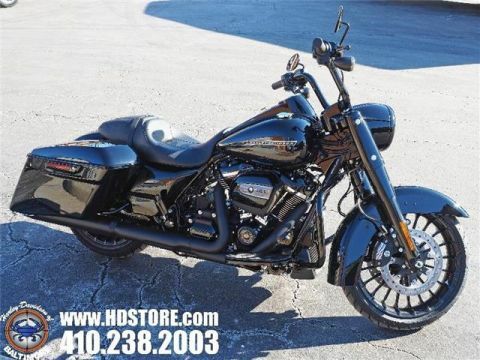 Browse our huge selection of new Harley-Davidson® motorcycles for sale in Baltimore, near Annapolis, Maryland, and Washington, DC?! 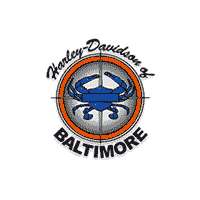 Harley-Davidson of Baltimore is proud to stock brand new Harley-Davidson® motorcycles for sale. 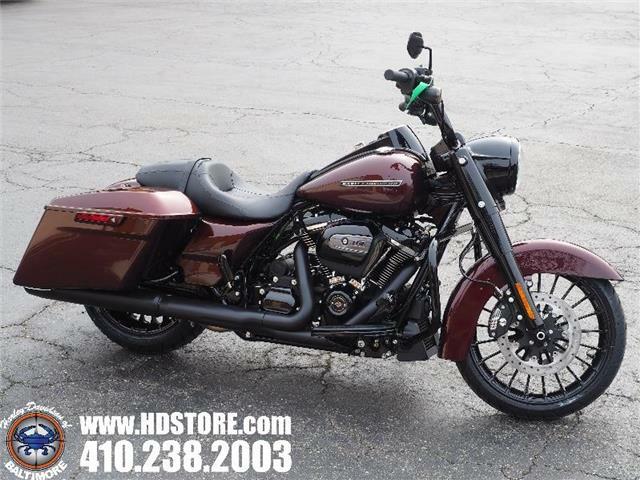 If you’re ready to join the legendary community of Harley-Davidson® enthusiasts, check out our wide selection of new bikes for sale. 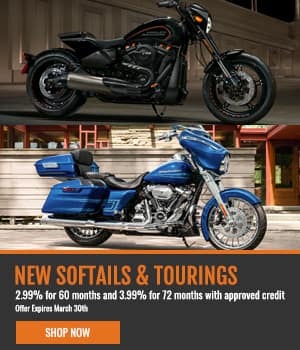 From cruisers, like the Dyna Wide Glide, to touring motorcycles, like the Road Glide, Harley-Davidson® motorcycles are equipped with state-of-the-art features and classic styling to turn heads wherever you ride. 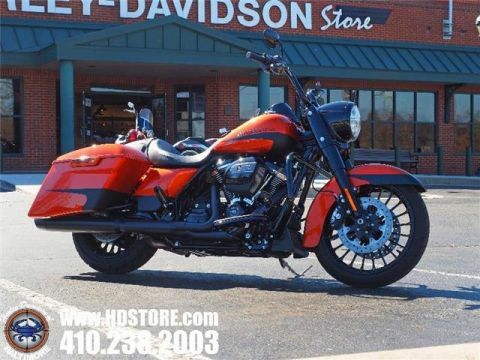 Check out all of our Harley-Davidson® motorcycles for sale or our selection of pre-owned motorcycles for sale in Baltimore, near Annapolis, Maryland, and Washington, DC!